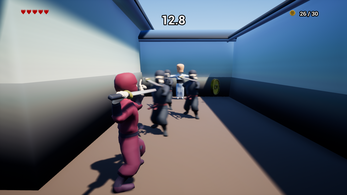 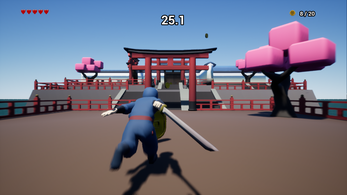 Your quest is to collect the 20 Coins in 30 seconds, find all the secret coins, kill all the ninjas, and save the hostages. 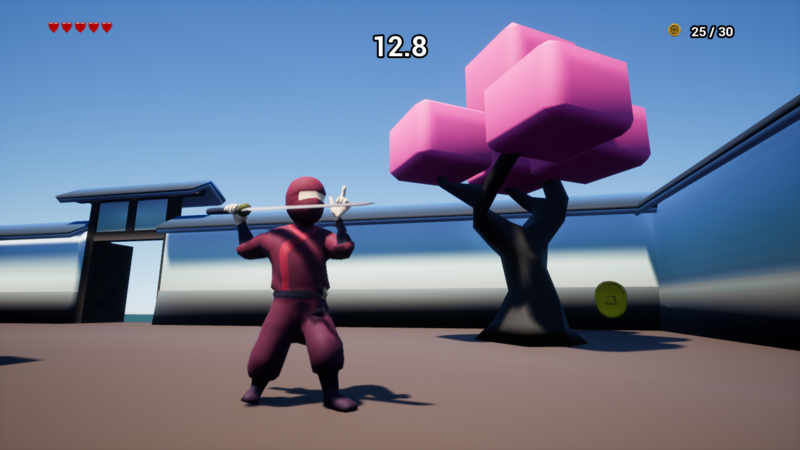 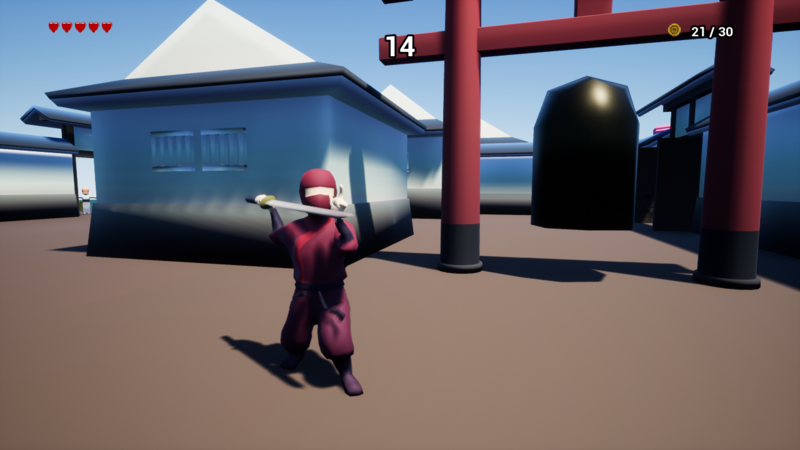 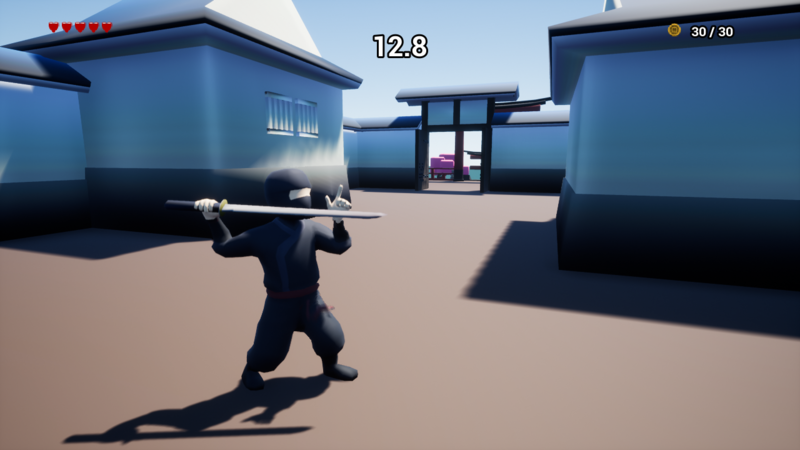 Do you have what it takes, to be the greatest ninja? This game was made in 30 days by Scott Spadea for "Lets Create Game Jam #1" inspired by the Theme "30 Second Quest"